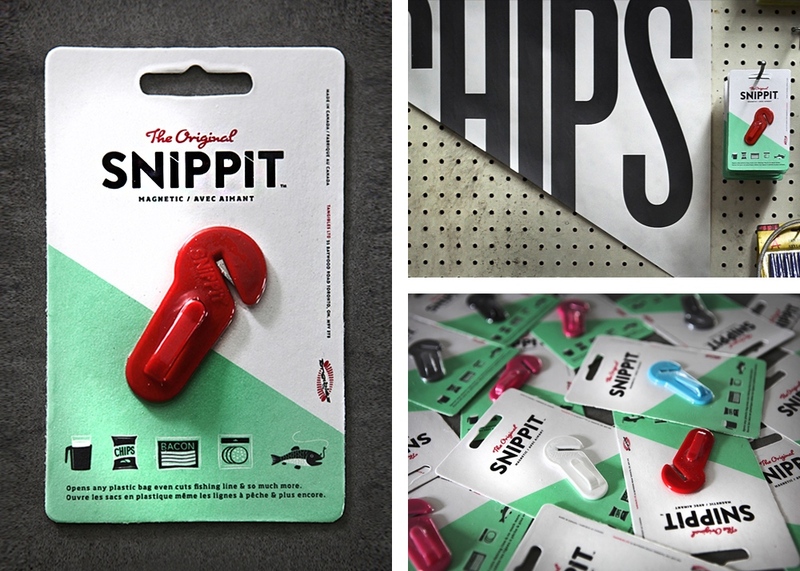 Snippit is a safety utility knife which is used to open plastic bags. Most Canadians use them to open milk bags. Canadian milk comes in plastic bags, which seems to perplex everyone else in the world. I grew up with it, but have to admit that it is a bit weird. 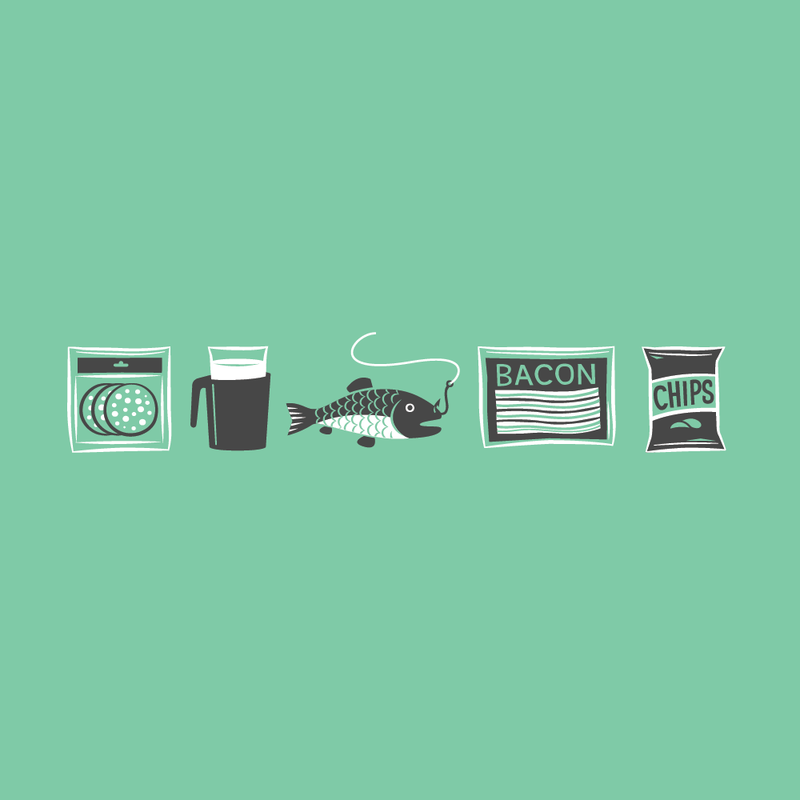 Young & Rubicam hired me to create this set of illustrations for use on the packaging and other advertising materials.